StudentKeys Promo from PeopleKeys on Vimeo. 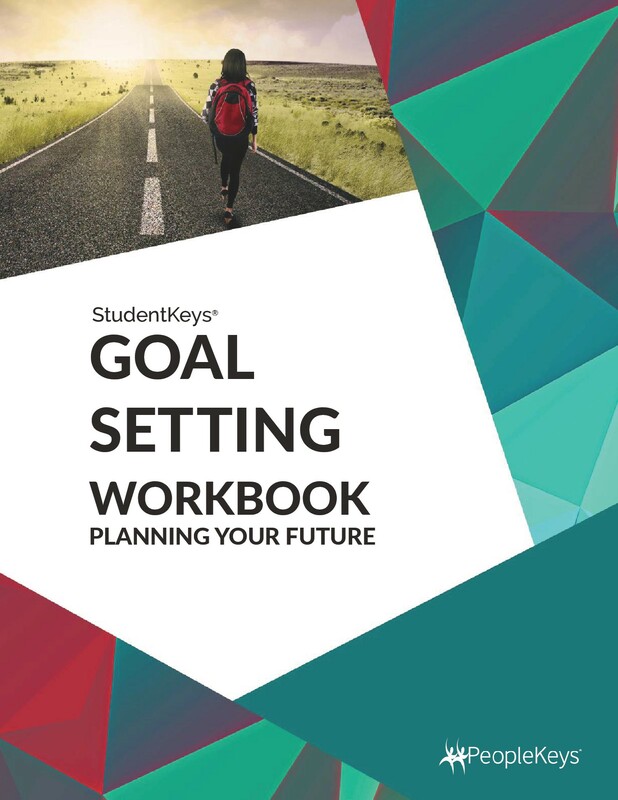 Help your students succeed! 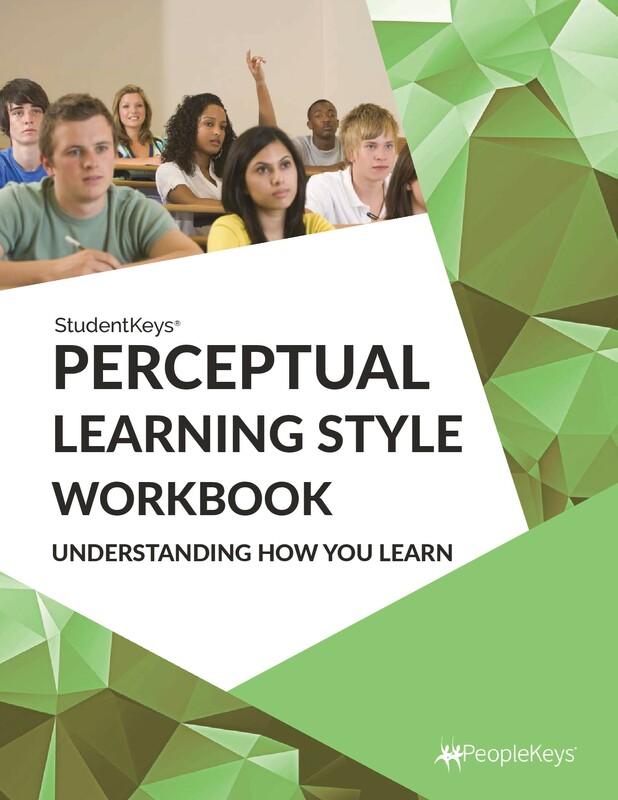 PeopleKeys has combined 4 powerful assessments into an online report or binder that gives a student insight into how they communicate, learn, think and make decisions. 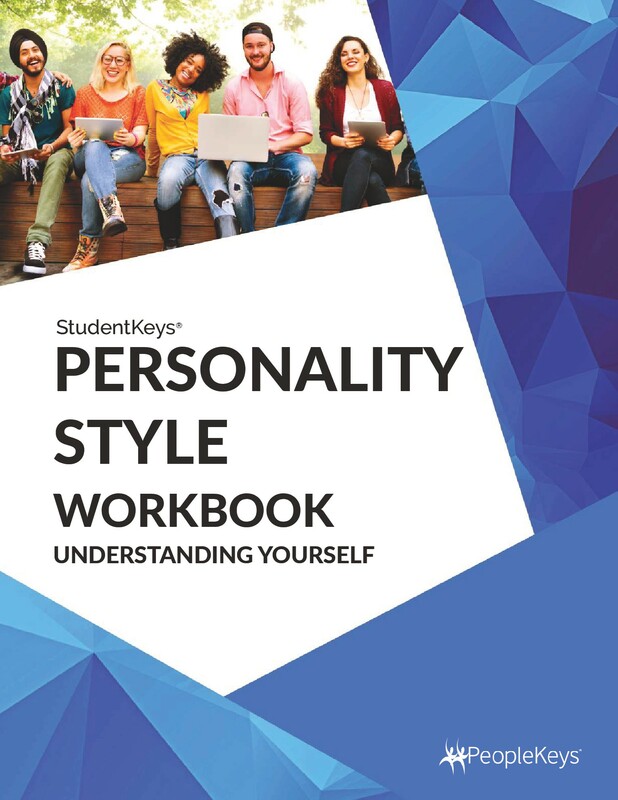 PeopleKeys Student Solutions: StudentKeys Program from PeopleKeys on Vimeo. 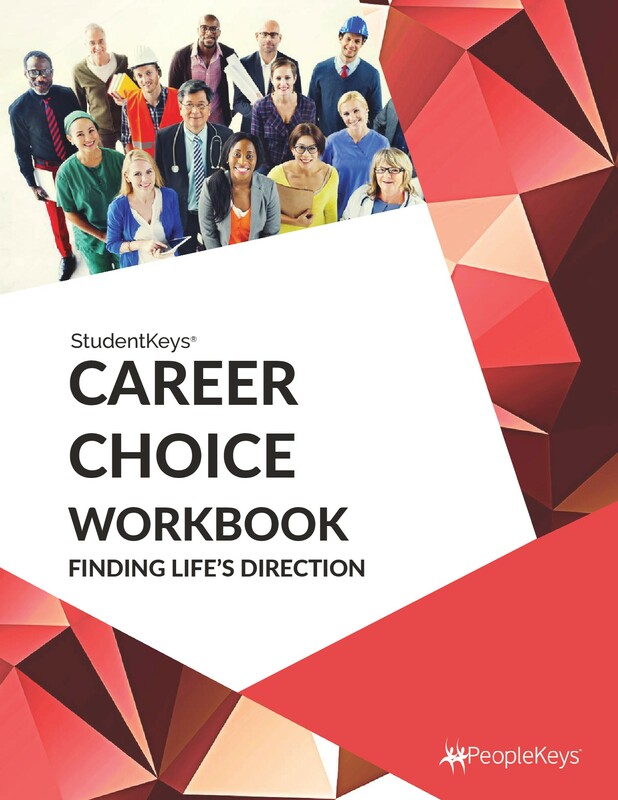 The goal of this program is to help students flourish in college, career, and life by identifying and encouraging their natural personal strengths in several critical areas. 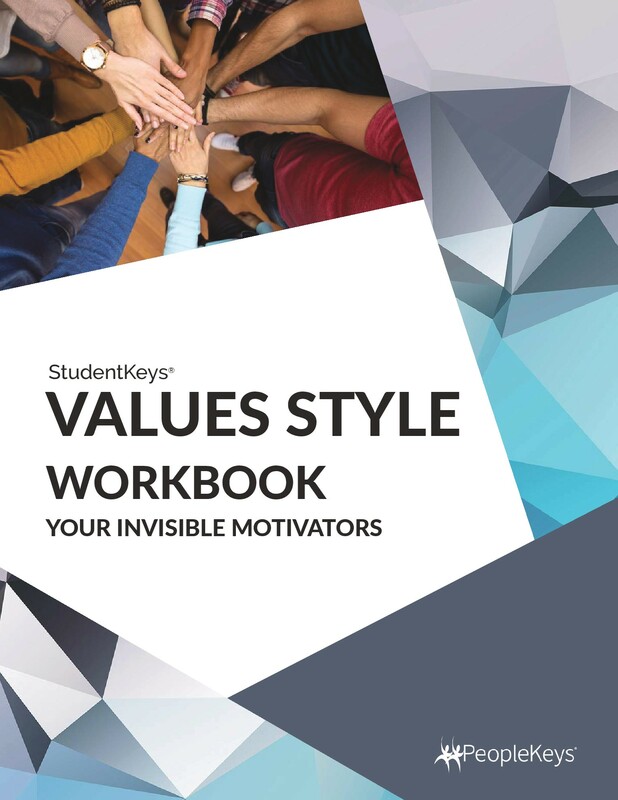 Many college campuses as well as corporations are embracing “strengths” as a concept to fuel “ownership” of individual and corporate success. 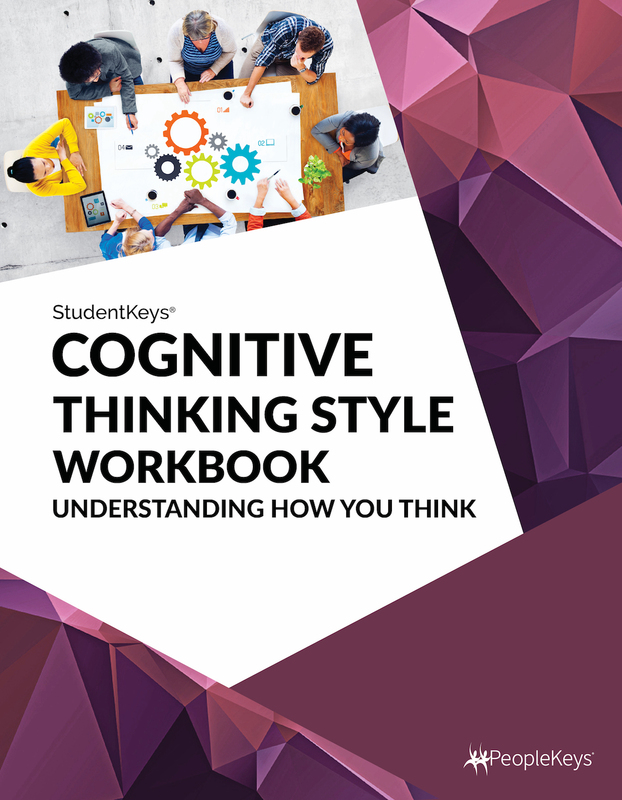 The emphasis in many institutions today is to identify student and employee “strengths;” then give individuals opportunities to confirm their strengths through work or class endeavors. This innovative approach to empowering people is commonly called a “strength-based” approach.